Because like you...your hair should have personality. I can be all professional and prim and proper when I need to be. 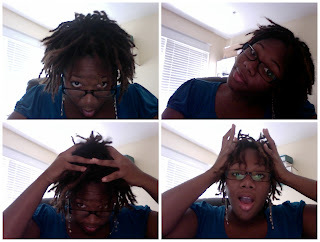 But I'd rather let my locs be wild, crazy and free! I love the free and wild look too! My 2nd year loc birthday is Dec 1 ! 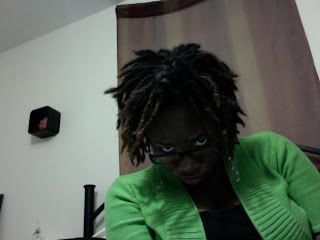 I will be celebrating your locs birthday too! I love your blog! Keep doing what you are doing! Yep, 1 year is right around the corner. I can't believe it!